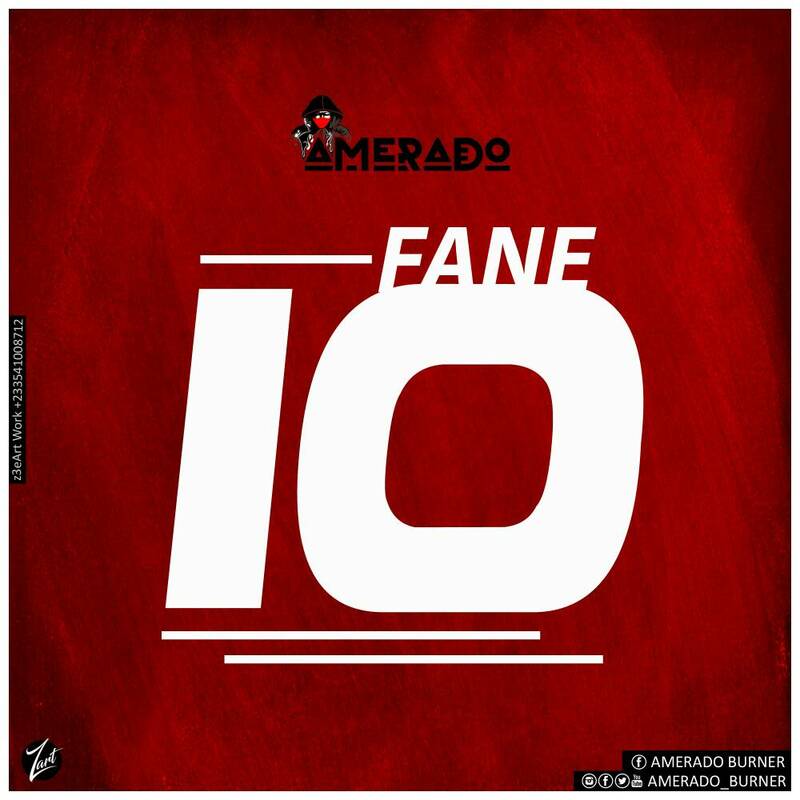 Ghana’s fast-rising upcoming rapper AMERADO aka “The Beast“ is out with a new one titled “Fane 10”. The jargon FANE 10 is popularly used by Ghanaian Social Media Star, Archipalago and his fans. The song which talks about holding on to what you already have and not giving up, plus its sweet melodies is basically a teaser to the yet to be released EP by Amerado titled RAPMARE. Big ups to Dee Tutu of Micburnerz Music for the production.